The principals of Studio Callaghan are Susanna Dobson and Carl Callaghan. 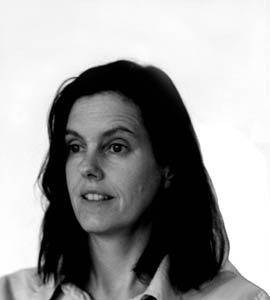 Susanna grew up in England and studied fine art followed by architecture at Kingston and University College London [The Bartlett]. Carl Callaghan was born in Ghana where he lived until he was twenty one. 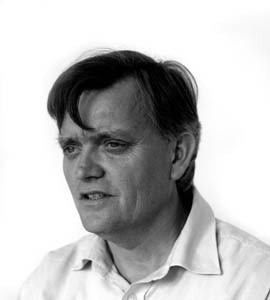 Carl studied architecture at Bristol and Cambridge Universities . The environment we occupy shapes and enriches our lives. From the individual to the largest organisation we are in a process of transition. We need to create new contexts and sustain existing contexts which enhance and enable what we do. We need to dream about future potential and find ways of testing and researching ideas. We need to realise projects in the present and crystallise our aspirations. Both principals have a deeply felt commitment to sustainable design. Studio Callaghan was set up to realise sustainable architecture and design in relation to the aspirations of individual clients, communities and contexts. Each project is carefully and fully researched to explore and understand the individual needs of the people who commission and use the project and the setting of the proposals. Experience and Association Memberships .